The best known tea regions in India are certainly Assam and Darjeeling in the northeast of the country. However, these are certainly not the only tea growing regions. 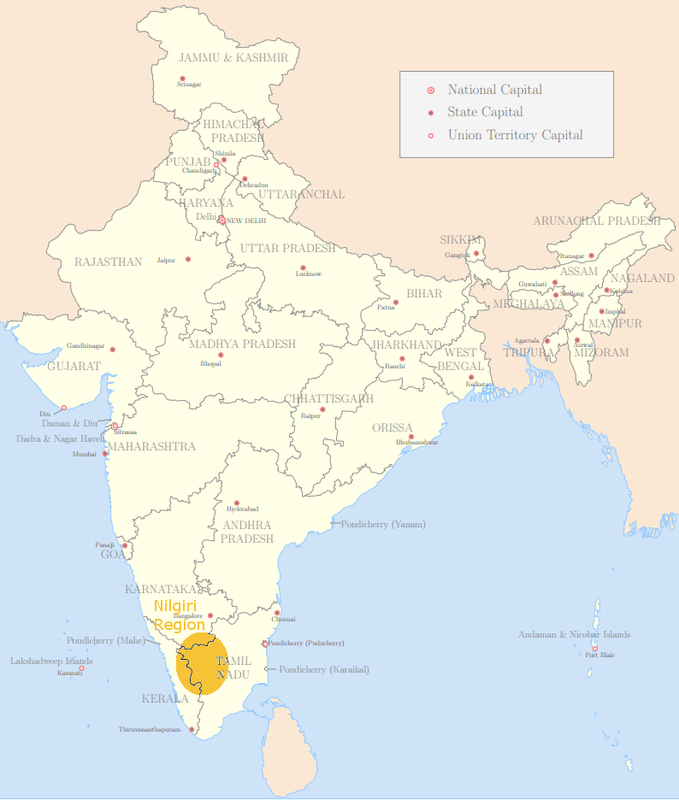 The next well known region for tea production in India is the Nilgiri Hills region of southeast India. Nilgiri teas feature a strong, bold, taste which makes them ideal for blending with other teas. In the Nilgiri growing region, most manufacturing facilities are located within the grounds of the tea plantations meaning the fresh leaves don’t have to travel very far before processing. This helps ensure high quality, fresh tea, due to the quick processing and manufacturing. Tea has been grown in the Nilgiri region for centuries with some estimates going back as far as 800 years when the Nilgiri Hills were seized by Hoysala King Vishnu Vardhana. More recently the East India Company held the land for tea production beginning in 1799 and lasting through to 1947 when the region won independence from Britain. Today the regions plantations and growers are represented by the Nilgiri Planters’ Association covering the areas of Ooty, Coonoor, Kotagiri and Kundah (The Nilgiri Panters’ Association, 2014). 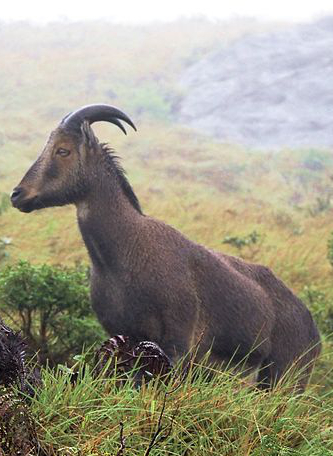 The Niligiri Geographical Indication (GI) region is part of the Ghat mountain range and is home to the Nilgiri Tahr, or ibex, an endangered sheep of the region. The mountains feature heights up to 6500 ft above sea level. Like the Shenandoah Mountains of Virginia, which are also called the Blue Ridge Mountains because of the bluish tint they have from a distance, the name Nilgiri means Blue Mountains, and is named for the blue haze that often settles over the range. Unlike some other tea regions of the world, the Nilgiri region receives regular amounts of rain throughout the year allowing nearly year round tea production. Nilgiri Tea produced by estates in the Nilgiri region include both CTC and Orthodox teas for markets around the world including Russia and the Middle East but also Europe and the United States. Like teas from Argentina, Nilgiri tea tends to be quite clear when iced, a trait which makes these teas a popular base for iced tea blends. These teas also are considered to be very fragrant with a brisk yet creamy mouth feel and full body. While tea is produced year round in the Nilgiri Hills, it is the frost tea, produced from December through February which is one of the more notable, due to the slow growth of the leaves, concentrating the aromatic compounds in the leaves. 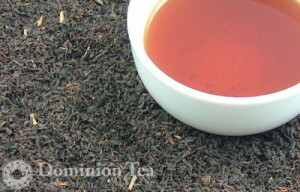 While black tea is the primary product of the region it also produces some green and white teas. Like many other teas from India and Kenya, Nilgiri tea forms the base for a broad swath of flavored and blended teas. However, it is an excellent tea in its own right which is why it was one of the teas we selected for Dominion Tea and experimented with in making home-made ice cream. Enjoy! This entry was posted in General Tea Background, Tea History and tagged India, Nilgiri Tea, Tea. Bookmark the permalink.